Revolutionize the way you manage your home’s technology through one of our customized Clare Controls solutions. Clare Controls is your premier centralized source that allows you to seamlessly control all of your smart home technology. ClareHome integrates with more than 1,800 products for families in the Jacksonville and Ponte Vedra Beach area, including home lighting control, motorized shades, audio video devices, home security system technology, and more. But what truly distinguishes Clare Controls is the brand’s award-winning application. 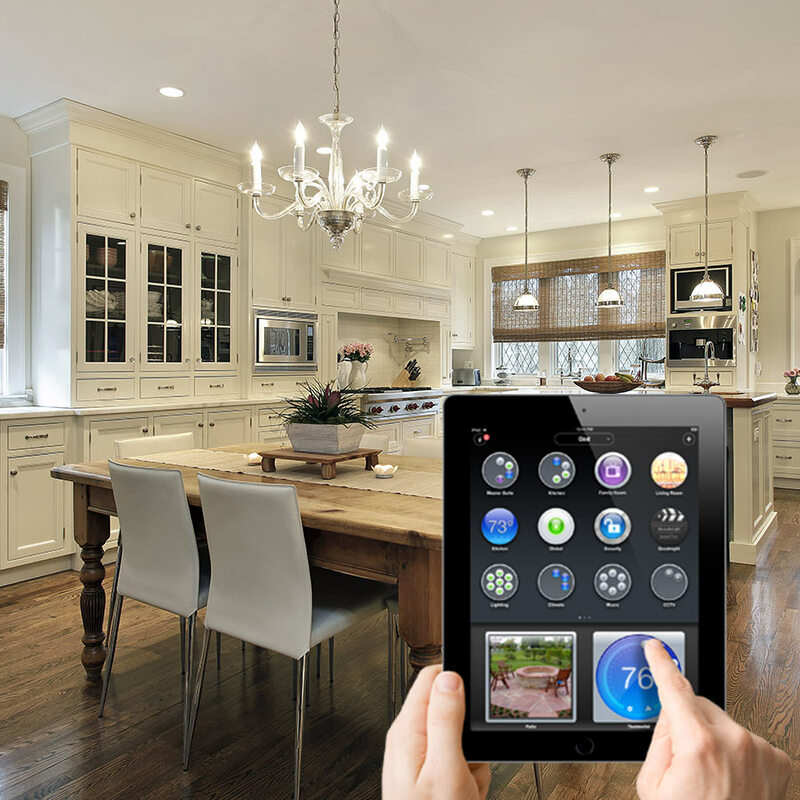 Intuitive and entirely customizable, personalize your home automation system to your lifestyle. Enjoy easy access on your control interface or create customized scenes or automation commands that you and your family will enjoy. Alpha Dog AVS is proud to be a Clare Controls dealer serving Florida’s First Coast. Begin your ClareHome project today by filling out the form below! Forget to lock the door on your way out of your home? 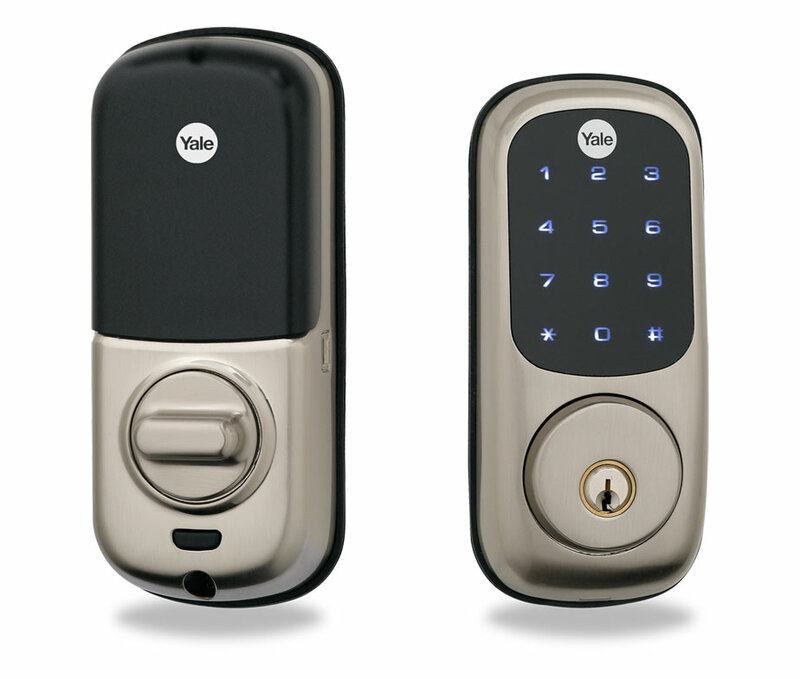 Receive custom push notifications on your smartphone whenever your doors remain unlocked or your alarms are disarmed. 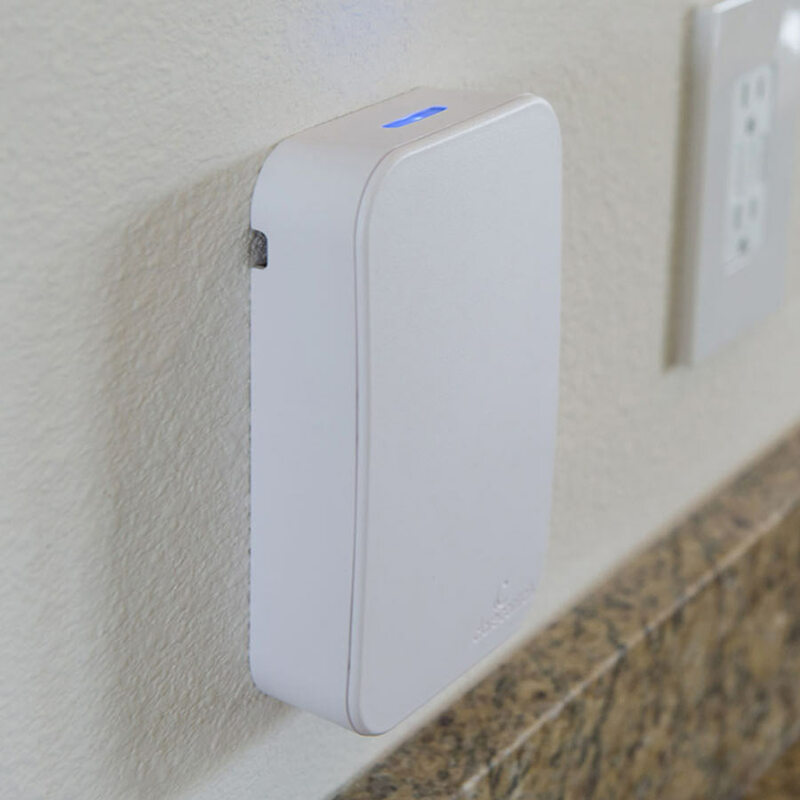 With the ClareHome app, manage your home security system from anywhere in the world with an internet connection. Conveniently schedule security functions, turn on alarms, or be alerted to suspicious activity around your property. Save on energy spending through efficient, centralized control of your home’s heating and cooling technology. 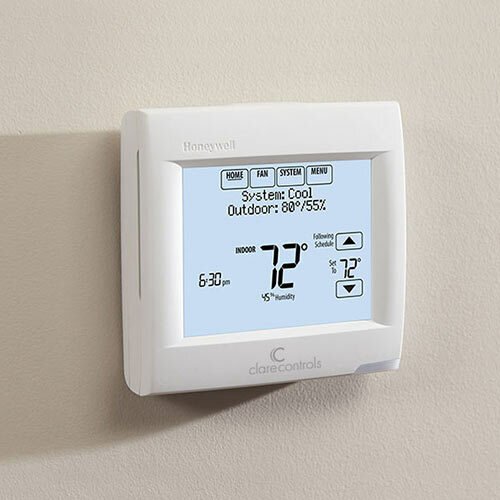 Create preset schedules for your thermostat and dim lights and lower motorized shades through a universal interface. 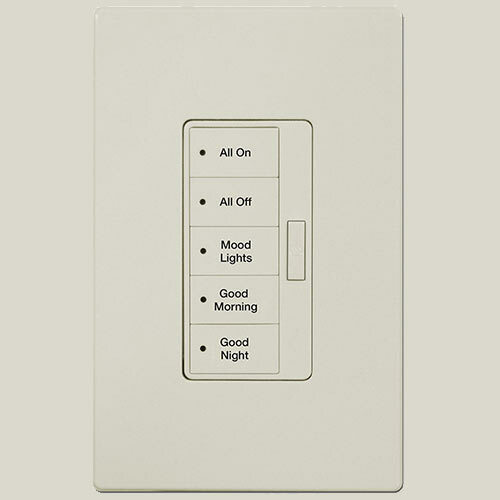 With Clare Controls, you can create preset scenes dedicated to saving you energy. For example, when the outside temperature reaches a certain threshold, indoor lights automatically can turn off while motorized shades lower. Manage every technology within your home through one, universal application. 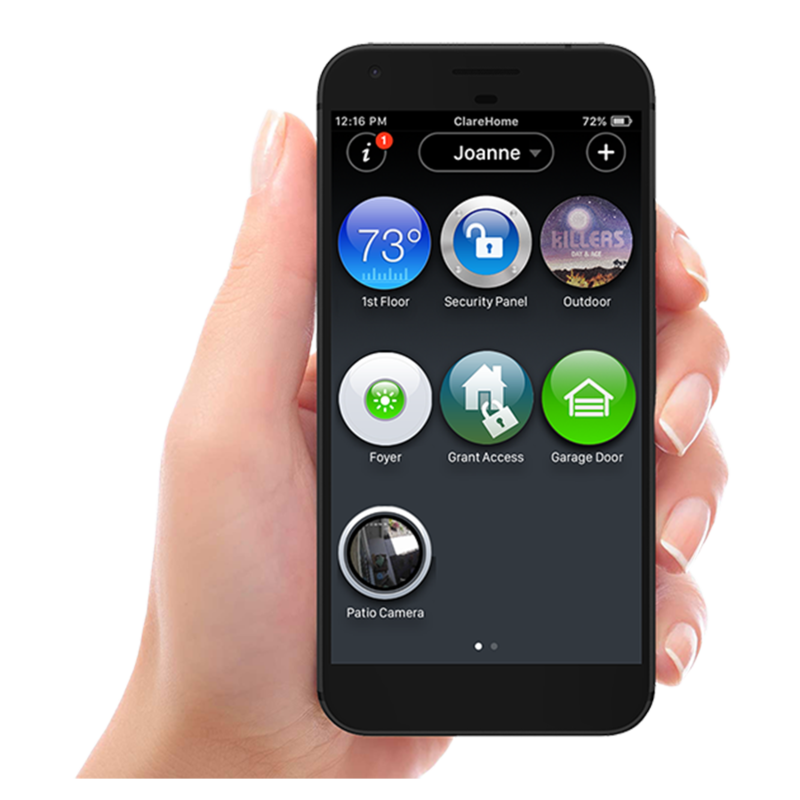 Control your home’s lights, shades, security systems, energy management, and entertainment devices through the ClareHome application. Customized one-touch scenes combine multiple actions into a single command. From your bedside at night, turn on your home alarm system and turn off every light in your house. Of course, that’s just one of many examples. 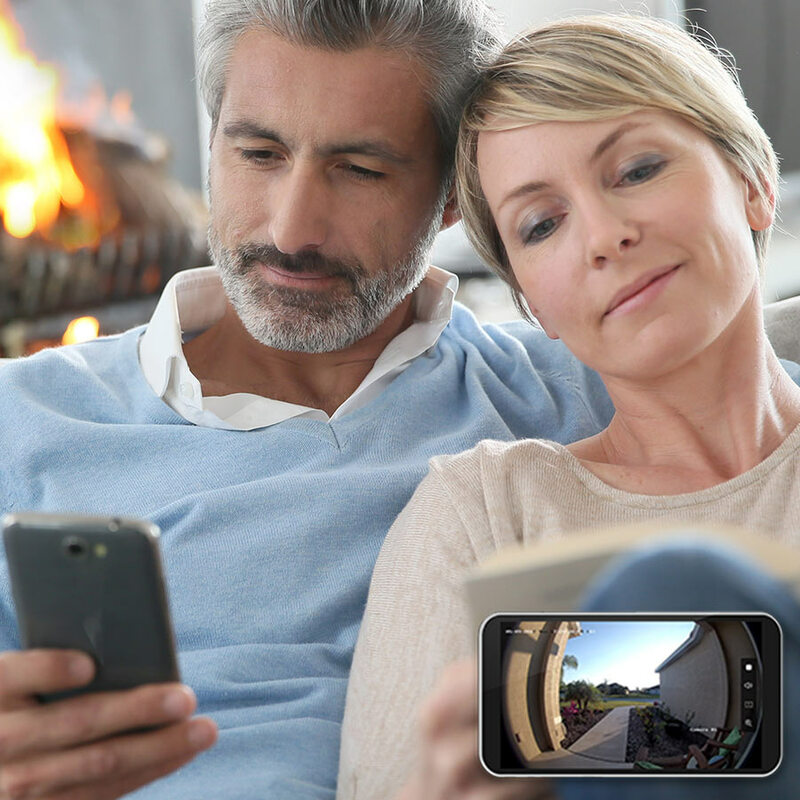 Always stay in-the-loop at home with Clare Controls video monitoring. 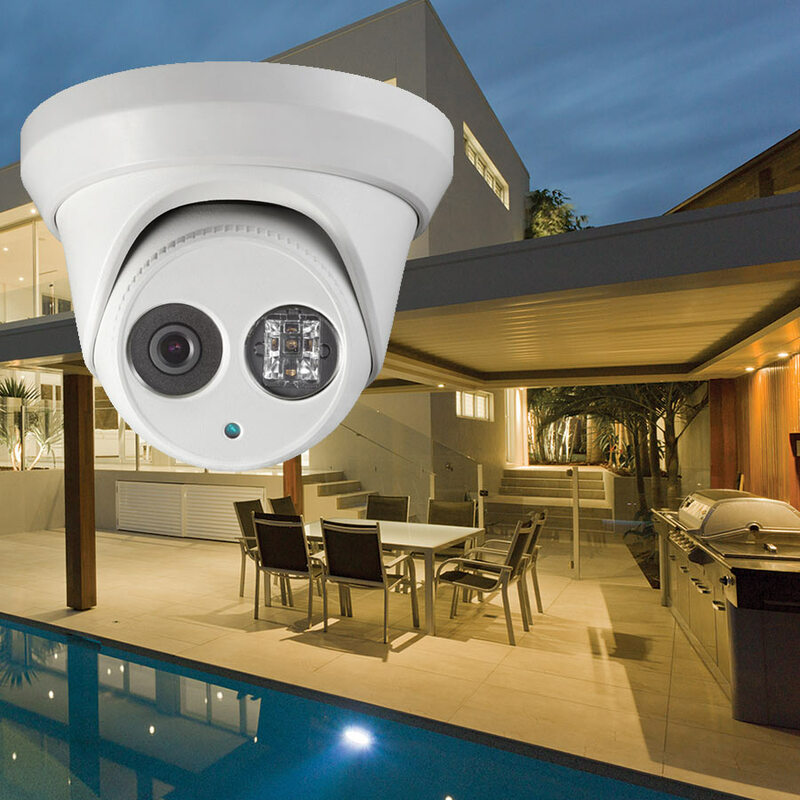 View live and recorded HD security camera footage on your smartphone. 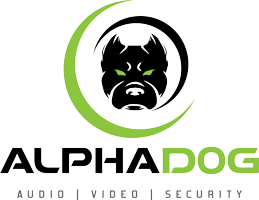 Motion detection notifications also allow you to instantly evaluate any threat. Someone at the front door? 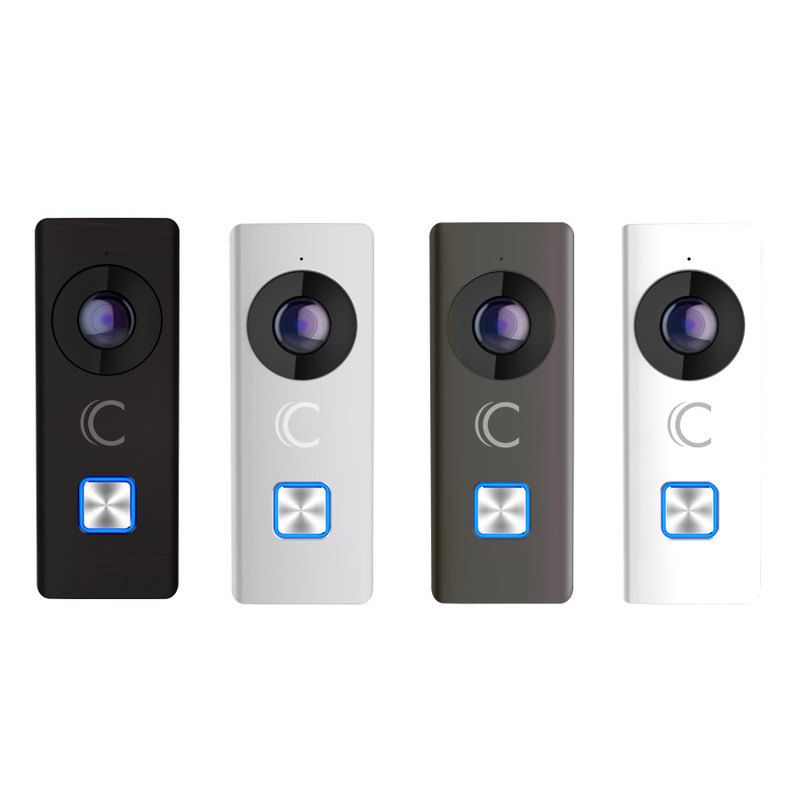 Receive a call on your smartphone through the Clare video doorbell. 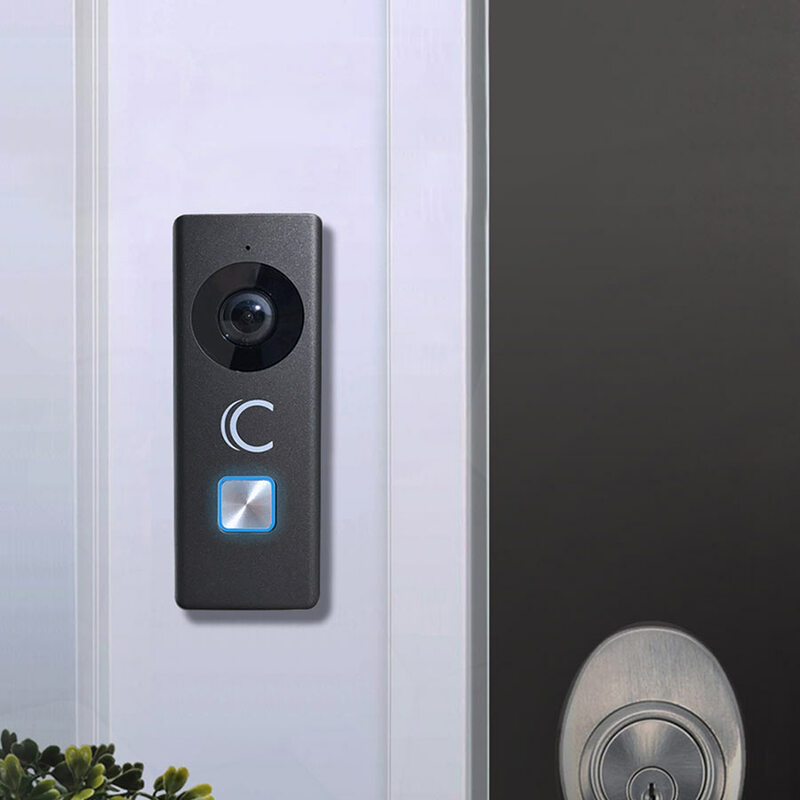 View live HD footage of your front door during both daytime and nighttime and communicate with your guest through built-in speakers.